The sizes: 1/4 inch, 3/16 inch, 1/8 inch, 1/16 inch. The latter came from my Big Box o’ Specialty Wire, with the others from Richeson via Amazon. You can certainly get better prices for larger quantities from metal suppliers. The wire is probably a 1000-series alloy, if only because anything else would start out too stiff and work-harden too quickly, although the sharp bends in the coils already feel hard. 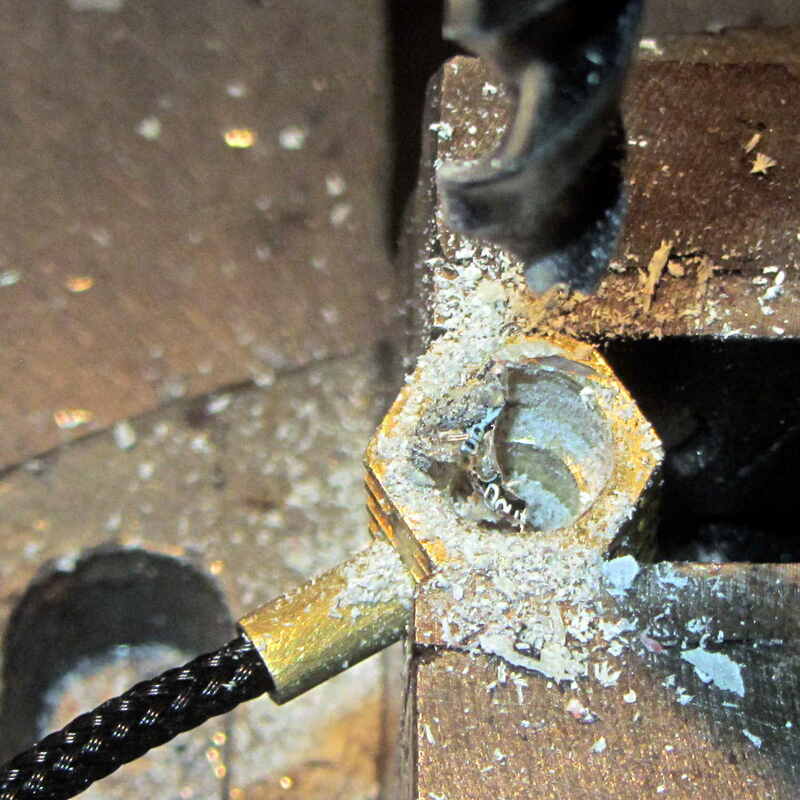 It’s possible to anneal aluminum by hand with some soap and a torch, with meltdown an ever-present hazard. Other references suggesting soaking at temperatures in the 300-400 °C range in a furnace I don’t have. 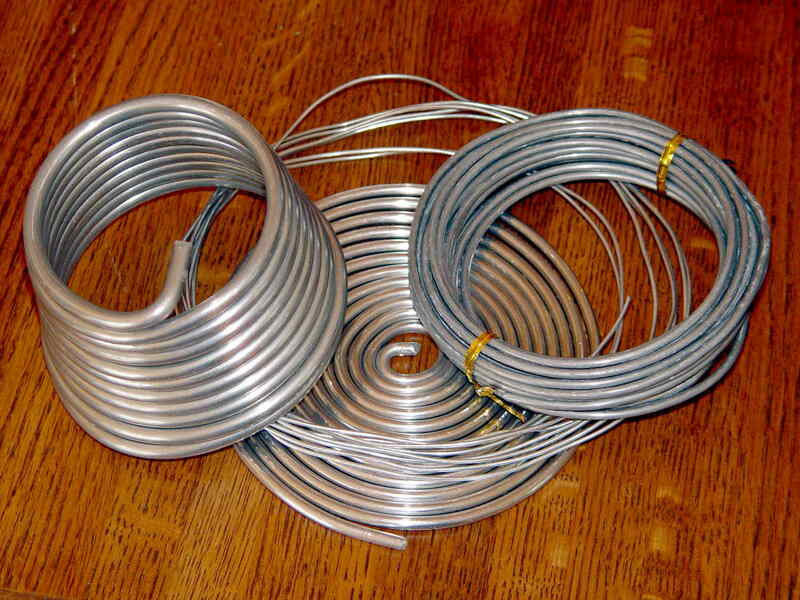 (*) Armature wire has nothing to do with motor armatures!